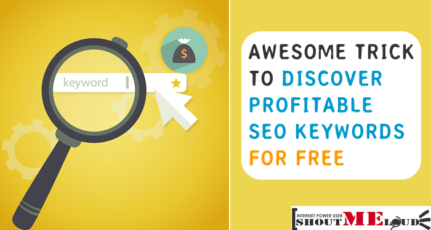 Google search is targeted to give as much value as possible to a searcher and being a Blogger; it’s our role to know what all Google offers and how we can use it for our advantage. 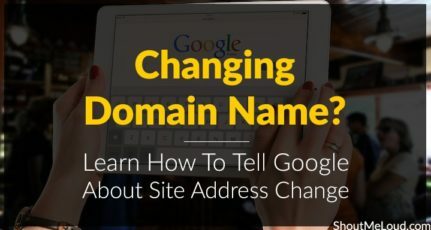 One of them is Google sites links and today in this article, we will learn about it and learn how we can remove unwanted sites links from Google search. 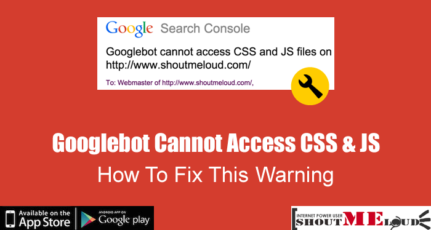 What are Google sites links? Google shows some of the links from your site when somebody searches for your brand name or sitename in Google. Such links are called sitelinks. Google have their algo to determine such links, but from my observation, pages that are well linked and most popular on your blog are promoted as sitelink. 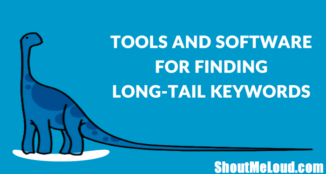 Google has a special algorithm to analyze the link structure of any site to find shortcuts that could save time of users and also they can allow them to find quickly the information they’re looking for. There are some myths among users that these site link depend upon the traffic of particular link. 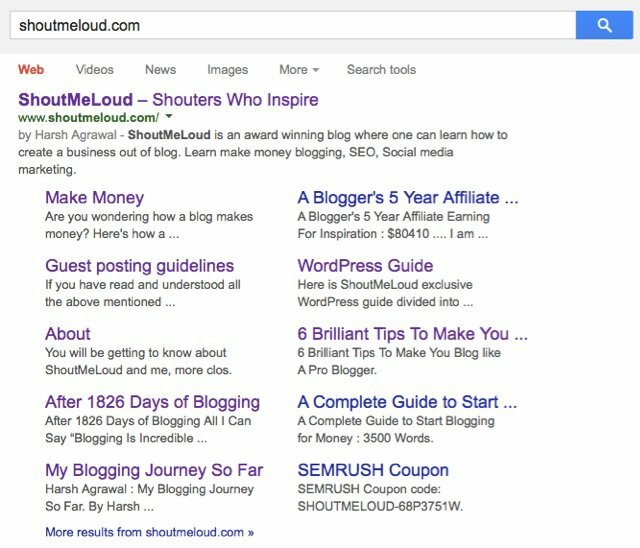 Google display sitelinks when a site has a minimum of three sitelinks available. By default when Google shows sitelink, we have very little control over it but we always have the permission to block sitelinks which we don’t want to show in search result. Infact, when you analyze your blog sitelink, make sure to check if there is any unwanted pages are shown in your sitelink. 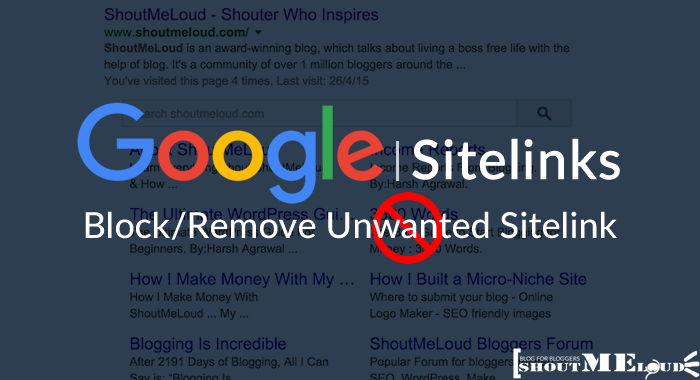 If yes, here is a quick tutorial on how you can get rid of unwanted sitelinks using Google Webmaster tool. Click on Demote and your sitelink will be removed in some time. 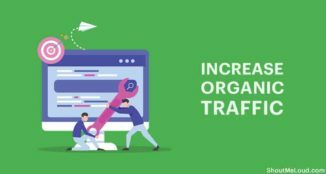 Always remember this demotion is temporory and after few months, depending on your site structure Google may re-add that link and you need to refollow the above procedure to get rid of unwanted sitelinks from search. If you still have any query regarding sitelinks, do let me know via a comment and I will love to answer your query. Interesting… I always wondered why some sites had that extra information and others didn’t. 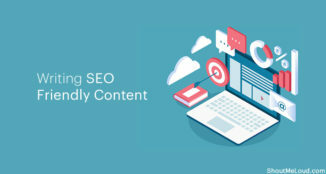 Seems like that would be a good attention grabber, assuming the sitelinks point to content you want to focus on your site. @Kikolani Absolutely, sitelinks provide informations about the website, without visiting the website ,so it is very important for any website,i think Google algorithm somehow depend on Niche, however it is not necessary because one of my friend write a popular post on Rapidshare and Google made a Sitelink named as Rapidshare, however there is only a single post of Rapidshare on his website, so it is actually very difficult to understand how the algorithm works. I have more than 3 category but why it is not showing site links. It depends on how visible those 3 categories are & number of internal links pointing to them. And they should be set as do-index to be seen as sitelinks. I would suggest create resource pages & try to rank them as a sitelink. Yes, it has nothing to do with traffic, neither does it pick up hot post on the blogs. I guess the algorithm tries to find categories on the blog and converts it into sitelinks. Demotion is absolutely necessary for every website with a yearly programme (example : theater venues), otherwise sitelinks to last year’s events will remain while the new season is running. 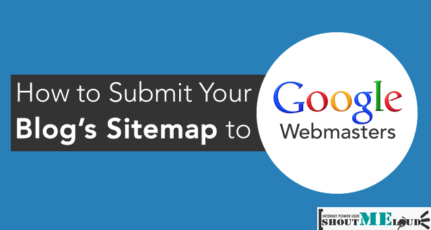 The thing is, you also need to adapt your sitemap in order for the demotion to be effective. Thanks for writing this informative post. But can you please explain how to enable site links easily for a new blog? @Lionel. You can’t enable site links for your blogs by yourself. This is what google does automatically once you follow all the guidelines and have quality content. how to know which one of our bog post is not yet indexd in google engine..? How to remove site links which is not live right now?? I don’t have option is my search console to remove site link. then what should I do in this case?? ?